This woodland is mainly chestnut with some oak mixed in too. Farmhouse great price, great location. This is a bargain property not to be missed would make . 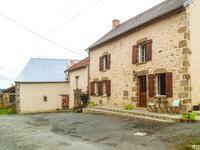 . .
Stone Barn with small garden to renovate in a quiet hamlet not far from a busy market town. This is a great opportunity for anyone with a smaller budget looking for a barn renovation . . .
Collection of barns, outbuildings, small stone buildings all with electric connected and a water source. 24 ares of attached land, amazing views. 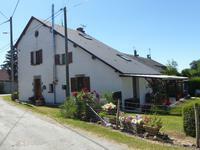 Selection of buildings and 24 ares of land situated in a quiet country lane. Buildings . . .
A charming little one bedroom stone property, with barn and gardens,ideal bolt hole in the sun. Situated in a small hamlet, and a short bike ride to the village town with amenities. This is . . .
A three bedroom, stone, property with room for expansion, quiet setting with amazing views and over 2 acres of land. This property which needs modernisation and some renovation, currently has three double . . . 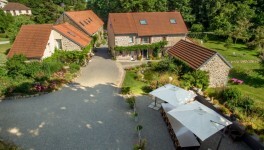 Stunning five star gite complex and B&B renovated to a very high standard with swimming pool and beautiful gardens . Set in the Limousin countryside,in a picturesque setting, a beautiful collection of renovated . . .